New flagship Focal range available in New Zealand. We can perv even if we can’t afford. 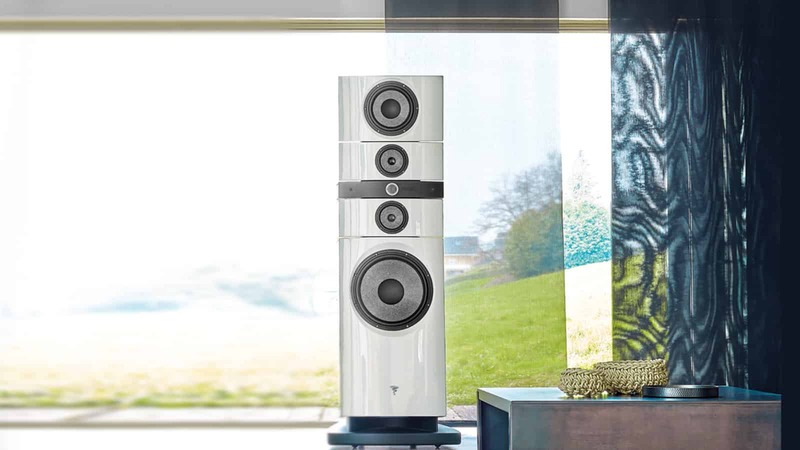 Local importer N.A.Distributors has announced the availability of Focal’s new flagship speaker range, Focal Utopia III Evo. Finishes include Carrara White, Black Lacquer, Electric Blue, British Racing Green and Ash Grey. 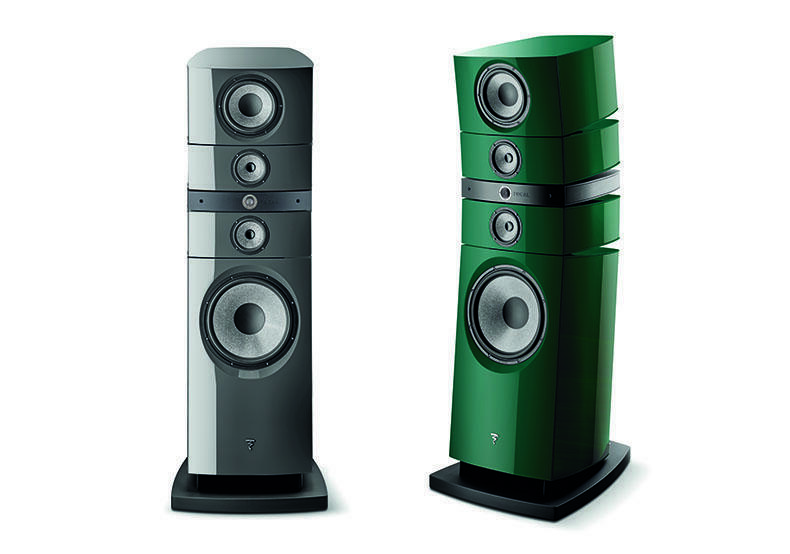 As you would expect, the speakers feature a host of innovations and improvements. These include NIC (Neutral Inductance Circuit), which claims to stabilise the magnetic field in order to avoid harmonic distortion and intermodulation. Then there’s TMD Suspension, which seeks to achieve a linear frequency response curve between the all-important 1 and 4kHz, while significantly reducing distortion. Full list of stockists around the country here. Look out for the Witchdoctor review soon.